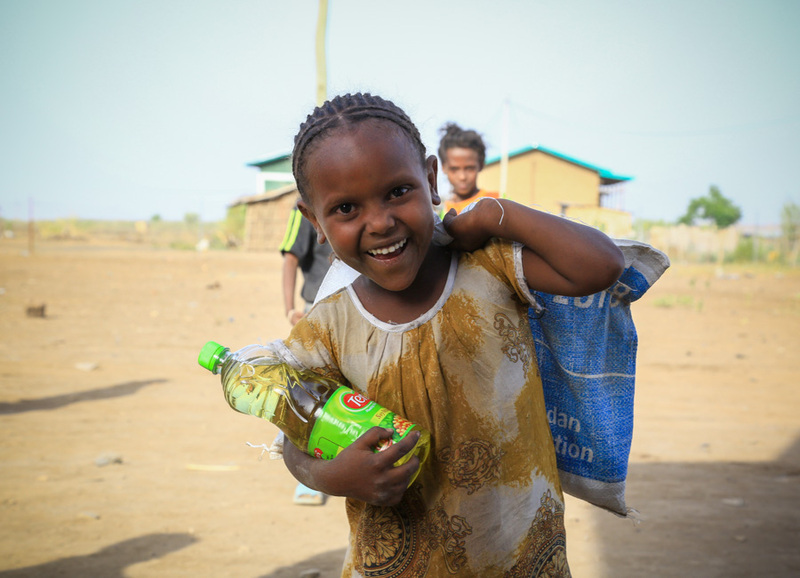 Your aid to Africa provides relief that lasts to those most in need through food, livelihood, and clean water projects. 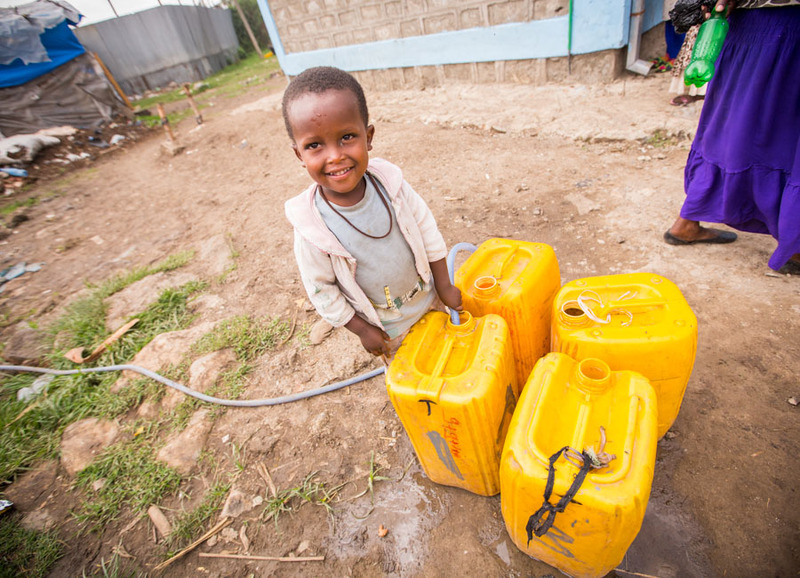 Provide clean water access for families where drought and disease have hit hardest. Help make water a human right. 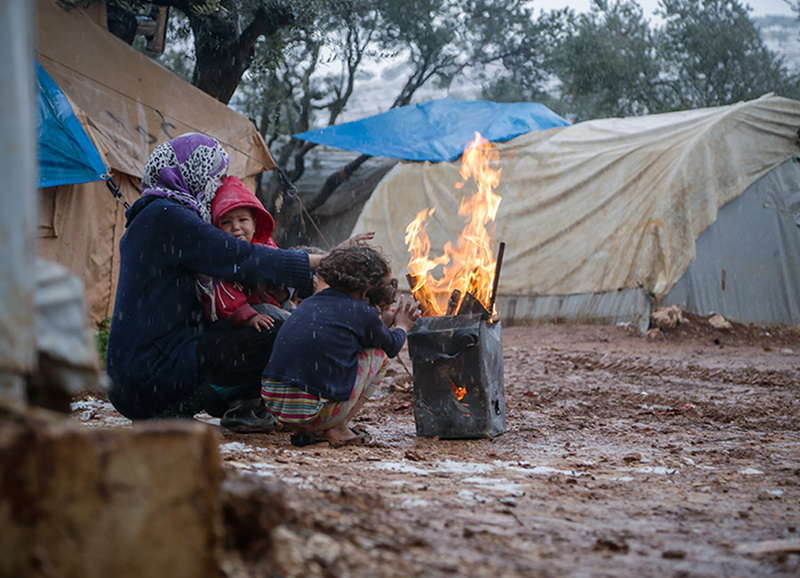 Give now to vital programs for emergencies, refugees, women, children, and more across the Middle East. 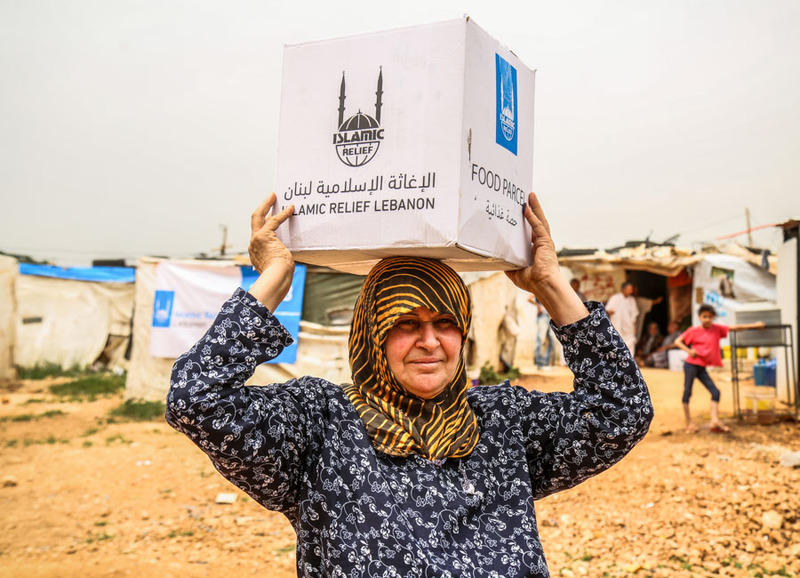 Your aid is their relief. 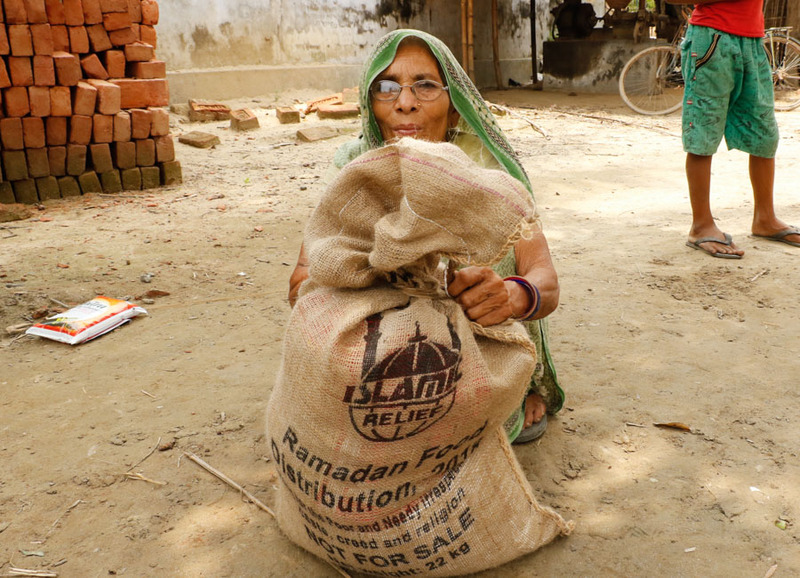 When you support our projects around the globe, we are able to provide relief to those who need it most. 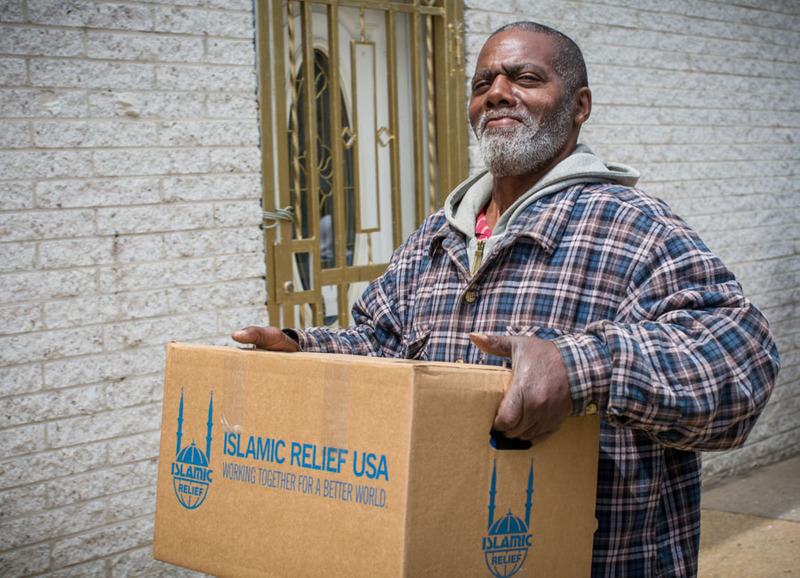 Islamic Relief USA is honored to handle your zakat and fidya/kaffara obligations. 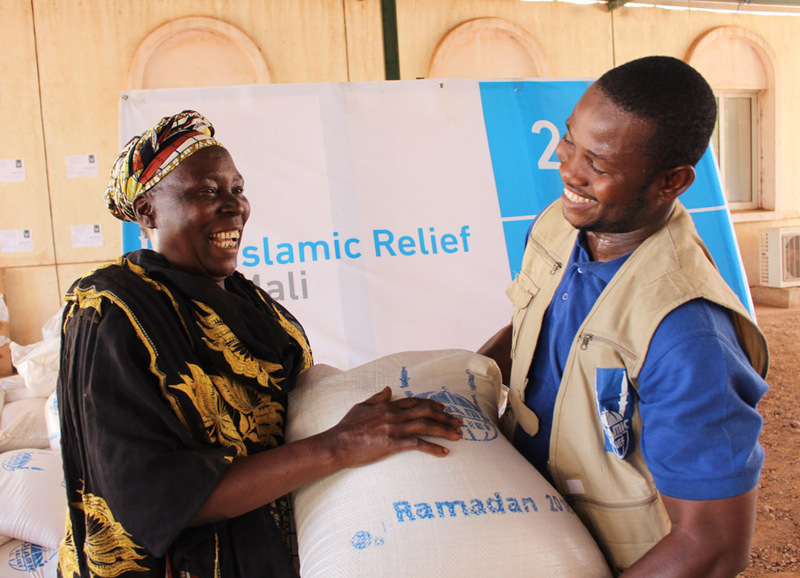 Your contributions will be distributed to community members who truly need it, in accordance with Islamic principles. Is there a place that’s especially close to your heart? You can choose to send your gift to people there. These contributions may be used for rapid relief in emergencies or development projects that improve lives. 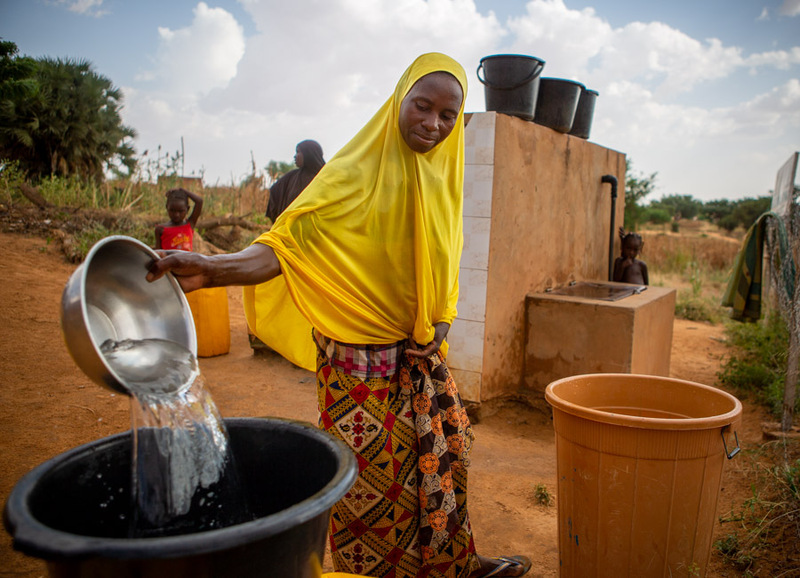 Water, education, health—these are basic needs that all of us should have regular access to. Support these funds to help build programming that will strengthen these resources around the world. And give to Operational Support to reinforce IRUSA's administrative core. Orphan Support is an amazing way to help an orphan and her family break the chains of poverty, and build a sustainable living for themselves. 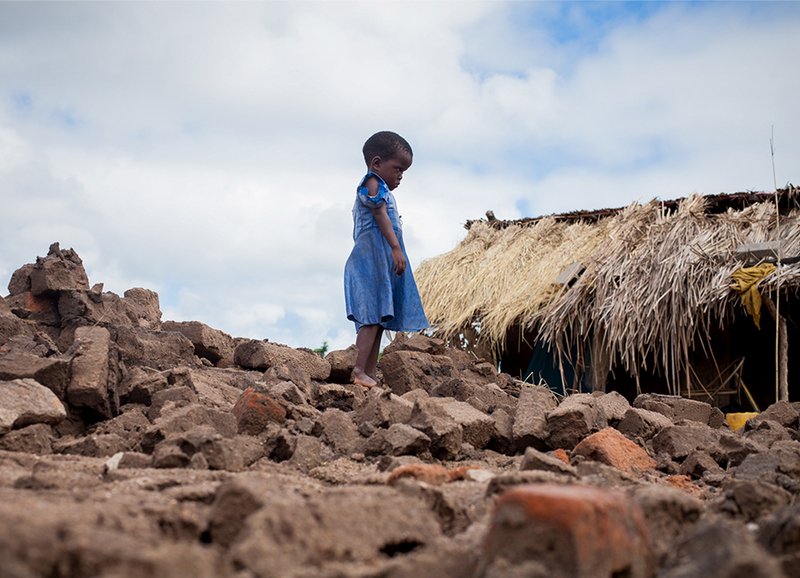 Give to a country of your choice or select general support to help where it's needed most. We currently accept the following credit cards: Discover, MasterCard and Visa. Save your card details and donate faster next time. 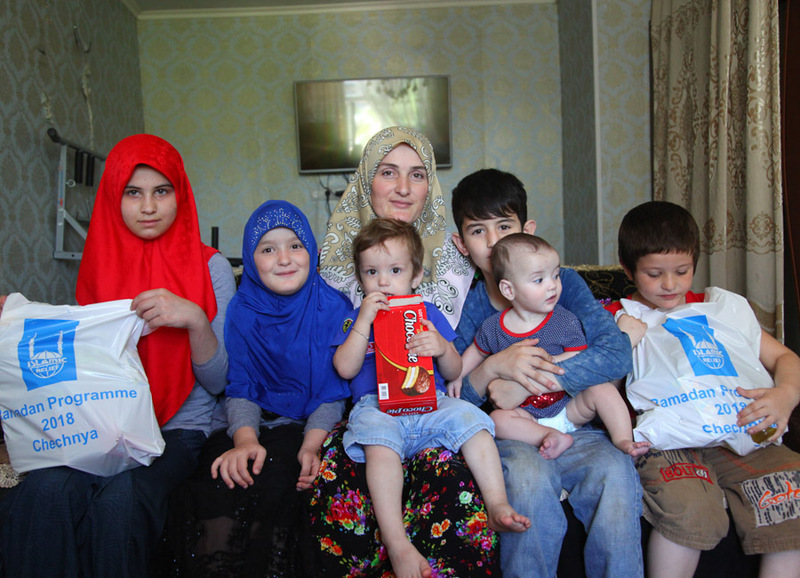 We may email you from time to time with IRUSA Express Donate opportunities. You can update your card details or cancel your enrollment at any time. Select COMPLETE MY DONATION to make your $0.00 (one-time) donation now!